WATERFRONT on MATTOX CREEK: This exquisite 4BR, 3.5BA custom home is situated on 4.26 ac. w/350 of waterfront. Graced with seclusion & amazing water views, this 3000 SF property offers high-end finishes throughout. 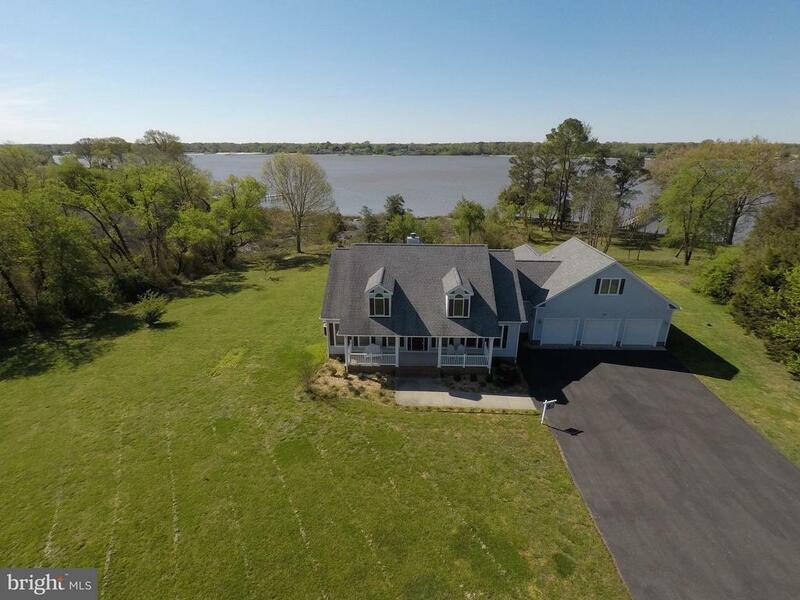 Great room w/vaulted ceiling & stone fireplace-gourmet kitchen-spacious Master w/huge WIC-screened porch & composite deck-unfinished basement-3 car garage-190 dock on protected water.